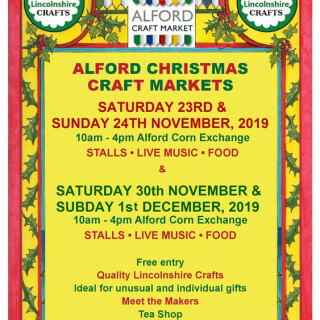 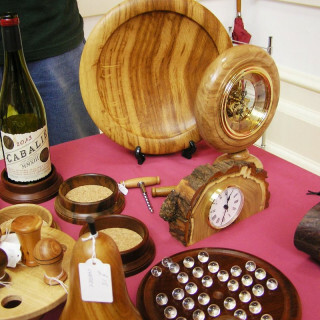 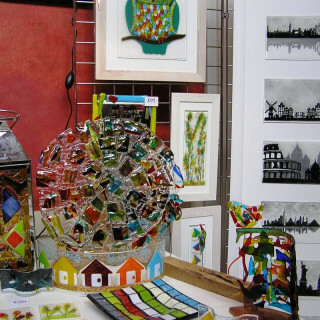 The first of two Christmas craft markets in Alford takes place over the weekend of 23rd and 24th November. 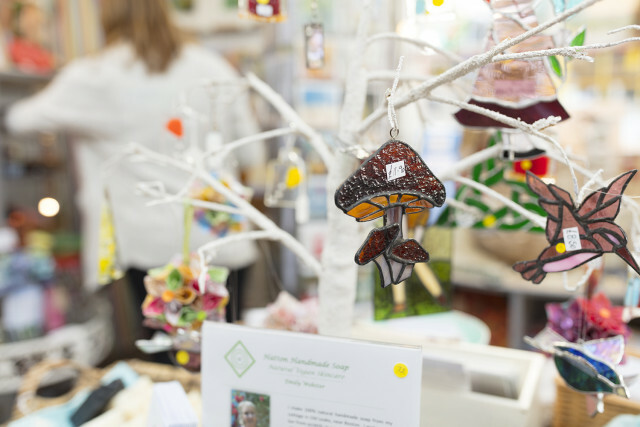 There will be stalls selling great quality, locally made crafts and gifts - perfect for some Christmas inspiration, plus live music and food and refreshments will be available. 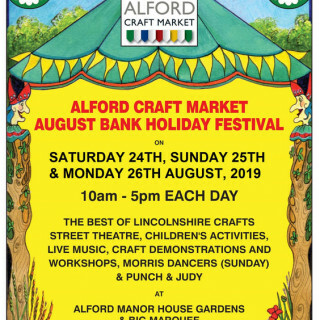 Corn Exchange, Market Place, Alford, Lincolnshire, LN13 9EB.